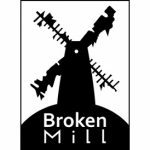 Hi there, I’m Pepijn van Loon, the designer and publisher of Heroes of Tenefyr and owner of Broken Mill. I’m super excited to be launching my first game on Kickstarter, and I couldn’t have done it without the help of some wonderful people. Mainly the 4 amazing artists that I’ve found: Frank Attmannspacher, Emanoel Melo, Manolis Frangidis and Jimmy Nijs. It’s been a great working with them all. You all know the other two artists who have been very supportive of me: Semi co-op. They even helped promote my game a bit at UK Games Expo! I actually met Rachel from Semi co-op about 14 years ago, back when we were all hyped about the Lord of the Rings movies. It’s a crazy coincidence that we both ended up in this industry after all these years. Heroes on Tenefyr is live on Kickstarter right now! 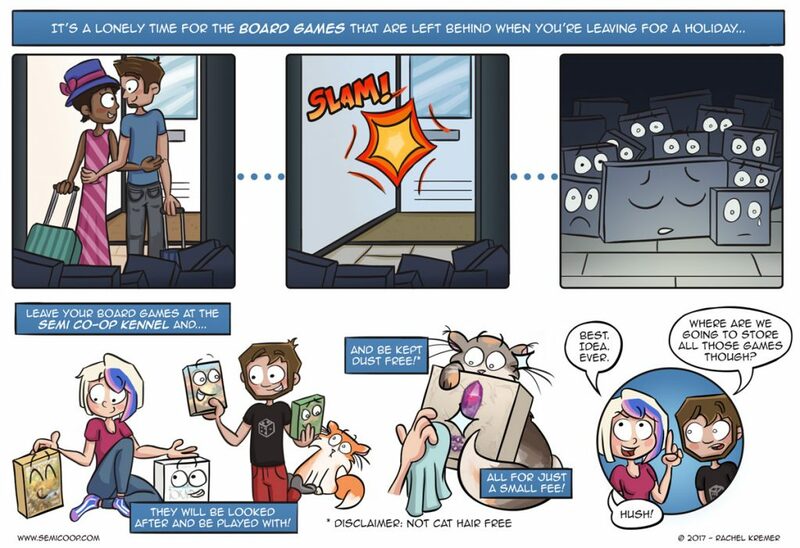 It’s a cooperative deck-building game for 1-4 players with some push your luck elements. 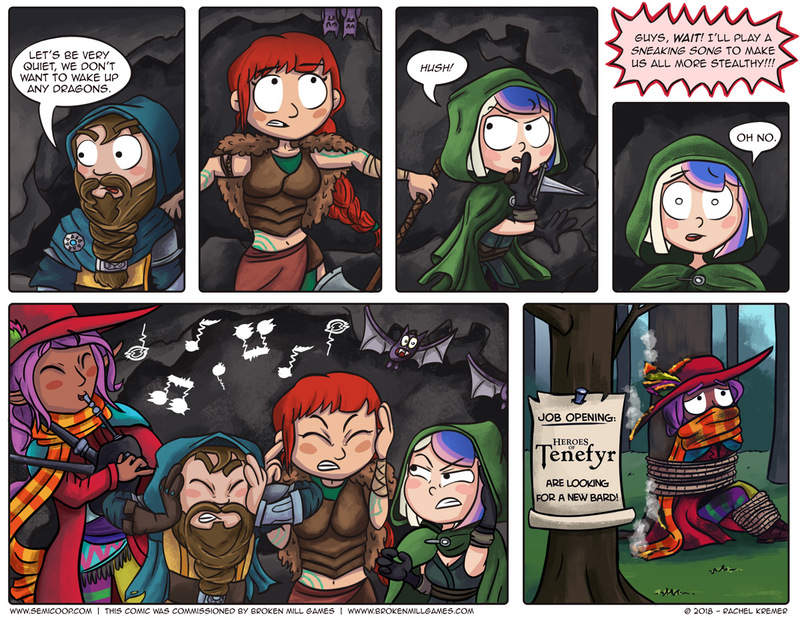 The bard is actually a lot more competent in the game than in the comic, but his style of music is an acquired taste. Personally, I love some good bagpipe music, especially when it’s combined with folk or metal. I’d like to close off with a big thank you to Rachel and Heinze for this, and all the other wonderful Semi Co-op comics that brighten our Mondays and Thursdays! What’s your favorite fantasy class? In this fully cooperative deck-building game, players represent the four heroes that protect the village of Tenefyr by entering dungeons and fight the enemies within! With a big fight with a boss breathing in your neck, you'll have to make bold choices. Go for that easy dungeon... or push your luck and try a dungeon that is harder, but has better rewards. The choice is yours!